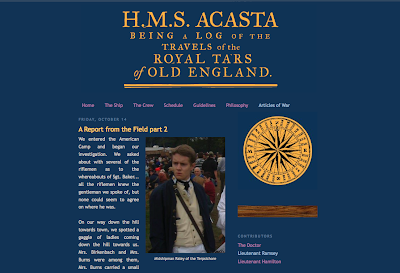 I shall encourage you, my fair reader, to have a look at the logs of the men aboard the HMS Acasta (circa 1800-1810), a ship of His Majesty's Royal Navy. It is the log of the Travels and Adventures of some of the Royal Tars of Old England. 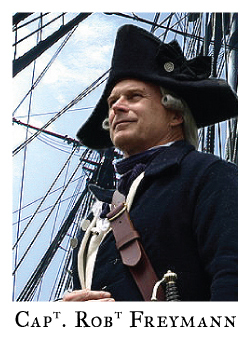 The Journal includes biographies of the Crew, details of the Ship herself and the current logs of all her adventures at sea. A fine lot of gentlemen if I do say so myself! 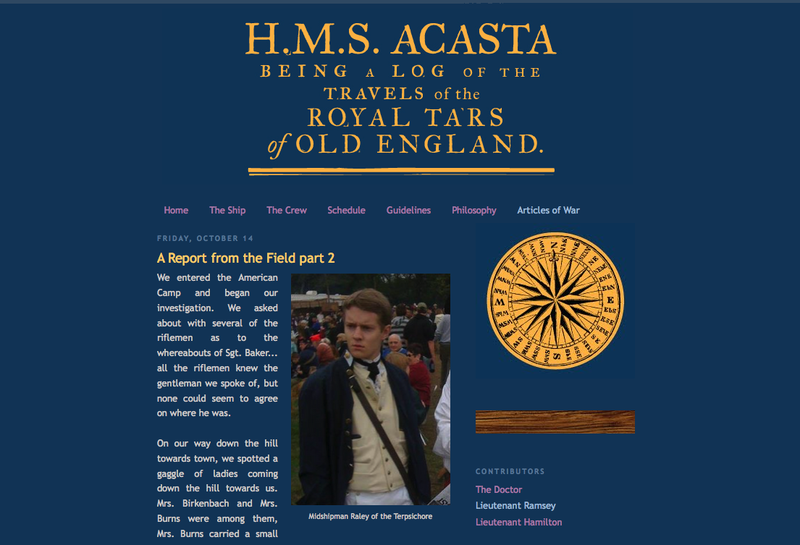 I created all the custom graphics for the "HMS Acasta" blog in a very similar manner as my own. If you are interested in having me help you create a blog of your own for a small (and very reasonable) fee, contact me today!